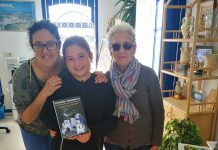 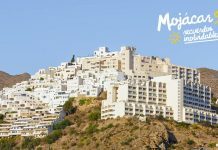 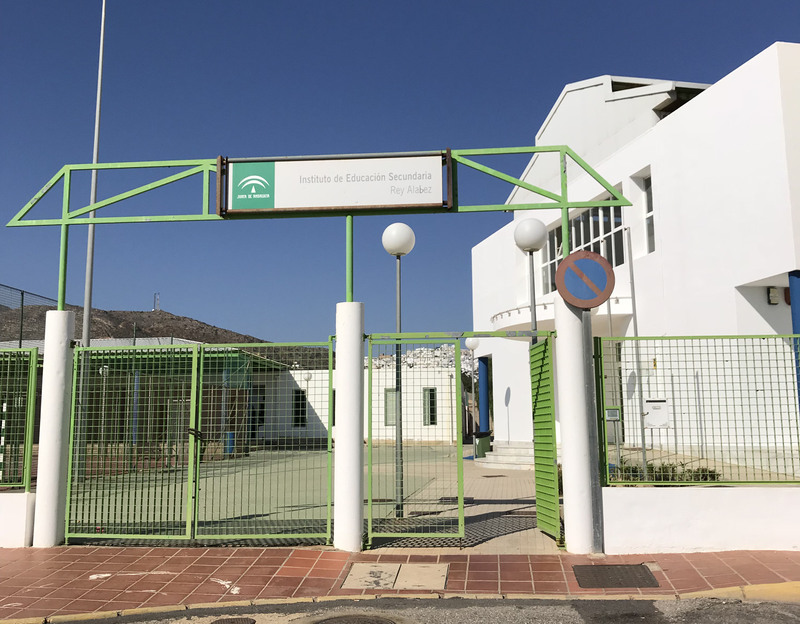 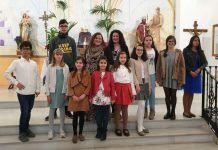 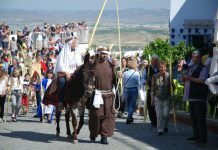 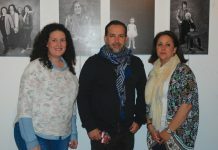 Mojácar’s Rey Alabez Secondary School, just like the Bartolomé Flores School for the younger children, has 24% of their pupils from other countries, spread across 22 different nationalities. 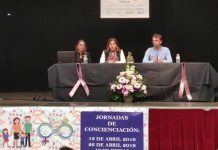 Internet use and social networks are the common denominators amongst them, although every effort is made to offer alternative leisure and integration activities such as sports or, environmental awareness through workshops like the eco-garden and recycling projects. 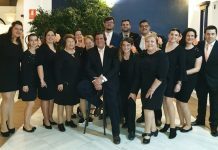 Also, there are cultural events that unite them all together such as the cinema and chess workshops, all forming key elements to ensure the integration of young foreigners that complement language communication classes and the school library facilities on offer.